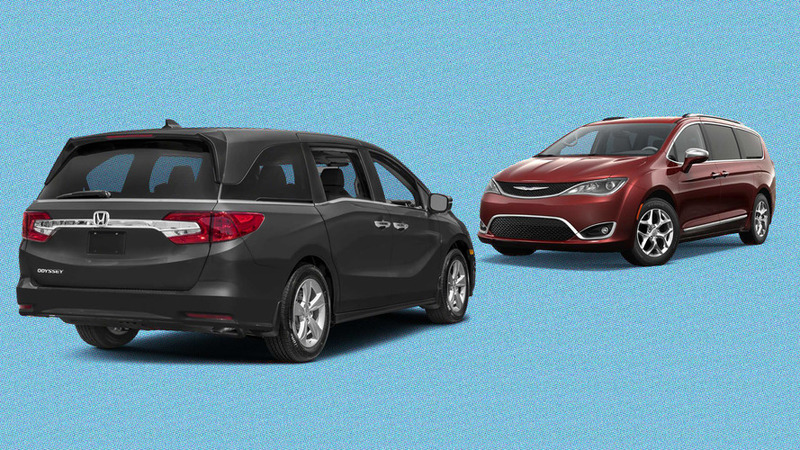 Here’s a look at how the remaining minivans on the market stack up, in terms of size, power, and accommodations. 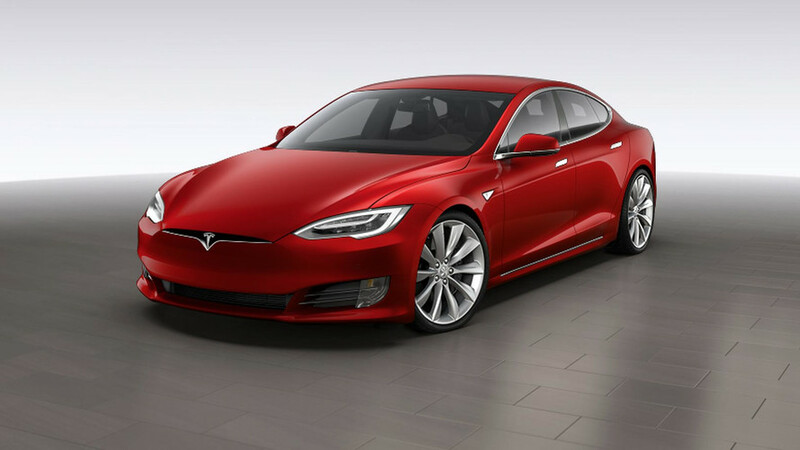 The Tesla Model S takes the crown. 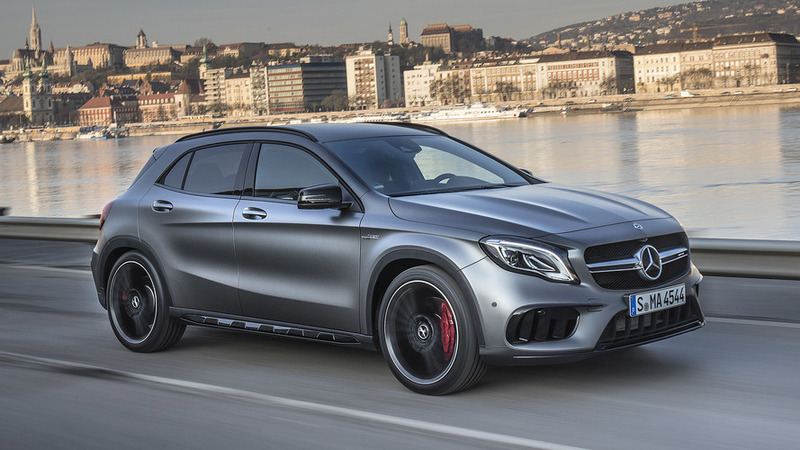 According to the study, the Mercedes-Benz GLA is the most disappointing car in America.